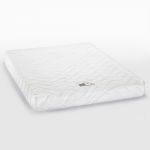 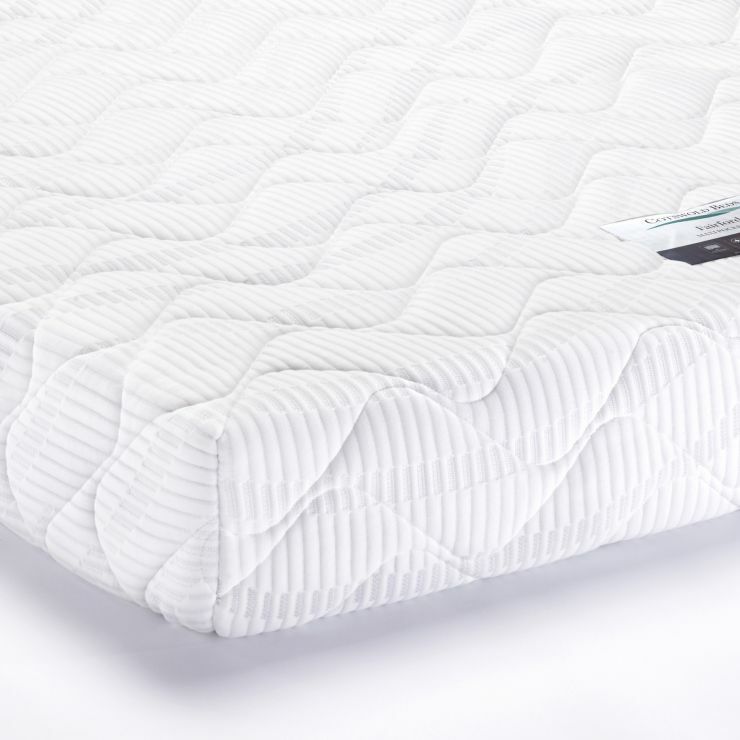 With its core of 1200 pocket springs encapsulated in high grade foam, the Fairford Maxi Pocket 1200 king-size mattress will give individual support from edge to edge of your bed, meaning everyone gets their own perfect sleep. 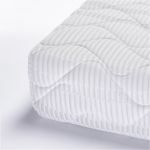 The mattress also has a 30mm layer of comfort on top with an outer luxury quilted cover to add touches of luxury to your bedroom. 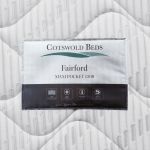 A no-turn mattress that is inherently anti-allergenic, the 200mm deep Fairford is designed to work with our high-quality slatted bed frames, but is suitable for any bed frame of the right size.